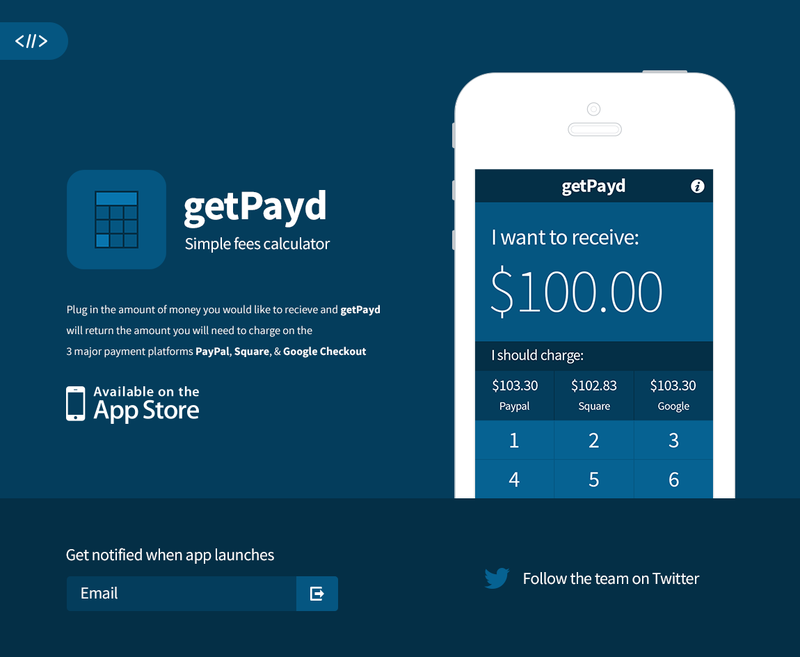 A responsive One Pager for a new iOS app – a simple fees calculator for Paypal, Square, & Google Checkout. Page was designed for desktop then as an after thought was brought down to mobile. That showed to be a little difficult, and I even made a separate sprite just for mobile to make sure everything was perfect. In hindsight I'll never make the mistake of not thinking about mobile first or as I design for desktop.